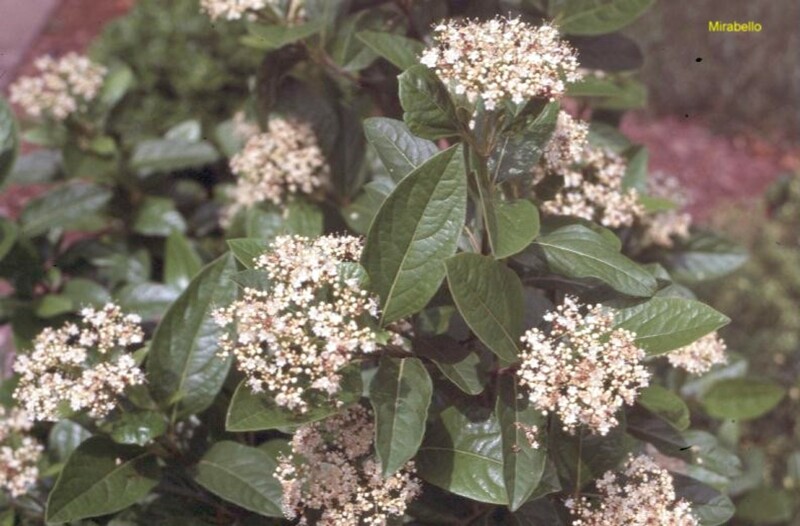 Comments: This is an excellent viburnum for shaded gardens and other naturalistic sites. The foliage is somewhat glossy and flowering is good in locations that receive some sunlight during the day. A special cultivar 'Winterthur' produces pink fruit that turns blue in the fall along with good autumn foliage color.